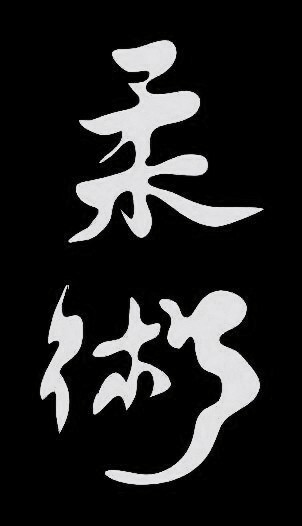 From 2004 to 2009, many schools and federations belonging to the direction of Combat Ju-Jutsu formed the basis of Combat Ju-Jutsu Division of All Japan Ju-Jitsu International Federation. 15/01/2009 - Due to disagreement with the policies pursued by the leadership of ALL Japan Ju-Jitsu International Federation, members of the federations that make up Division Combat Ju-Jutsu, announced its withdrawal from AJJIF! 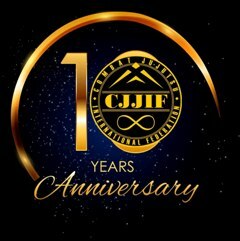 03/02/2009 - As a result of negotiation between organizations representing the direction of Combat Ju-Jutsu from Russia, Ukraine, Germany, UK & USA was decided to create the International Federation of Combat Ju-Jutsu! 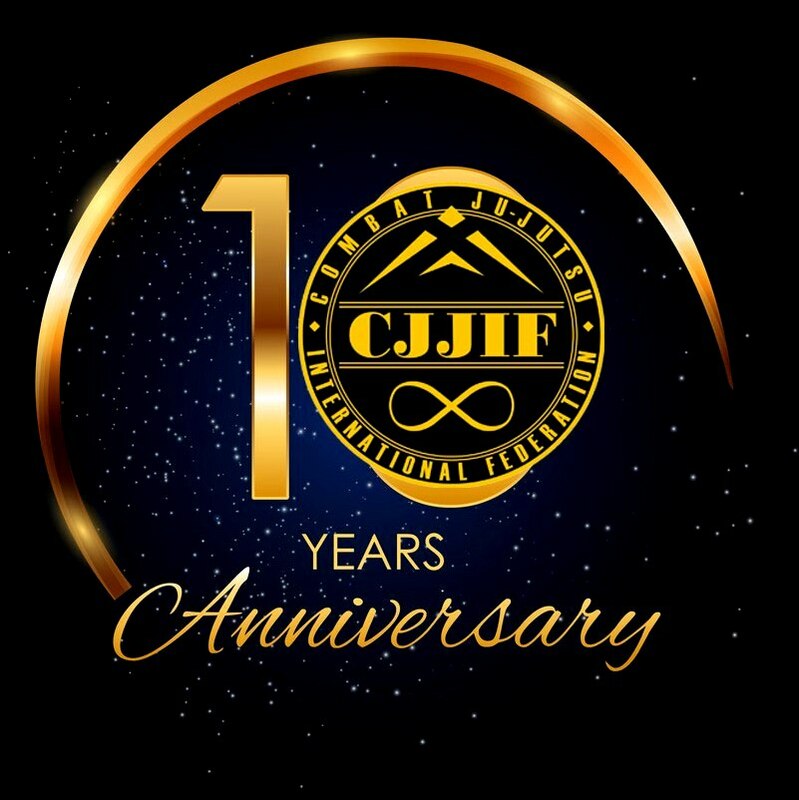 28/02/2009 at the Congress in Moscow, Russia structure was approved, the rules of the competition, the principles of the CJJIF, have been approved by the heads of the Committees and members of CJJIF Executive Committee, launched legal registration CJJIF. Copyright © 2009 Combat Ju-Jutsu International Federation. All rights reserved.